In this post I want to introduce you a technique to keep track of in which stage you are in. 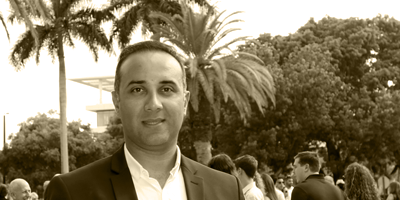 when you are using the Custom Task Process in SharePoint workflow designer, it is very useful to know in which assignment stage you are in and based on that information you can do some customizations, for example you can change the title of individual task, or send the notification emails or other requirements you may have. Please bear in mind that the technique I am describing here is for the workflow which we are developing through a series of posts. In our example we have a serial approval process between three parties. If you want to change this logic, for example add some parallel steps or have a combination of parallel and serial steps or change the completion criteria of the workflow, you have to tweak this technique to suit your needs. To develop the Custom Task Process workflow and keep track of the stage, I use SharePoint Designer 2013 with SharePoint Online and SharePoint workflow engine 2010. 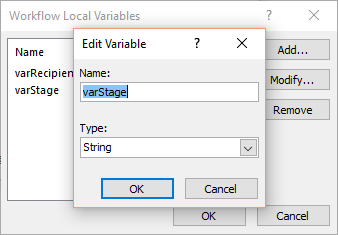 Then you have to assign the first stage value to the varStage variable. Then you have to click on the Change the behavior of the single task link in the custom task process customization page. You can define a new column in your list and write the status of your workflow in that column. 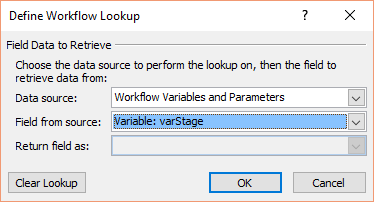 Moreover, it is possible to change the OOB workflow column to reflect the latest status of your workflow and keep track of that. What is the problem that you cannot restart the workflow? normally, you have to terminate the workflow and then start it again.